Is Apple finally getting eady to make this a reality? Is Apple finally going to dip its toe into the fast-growing world of virtual reality? 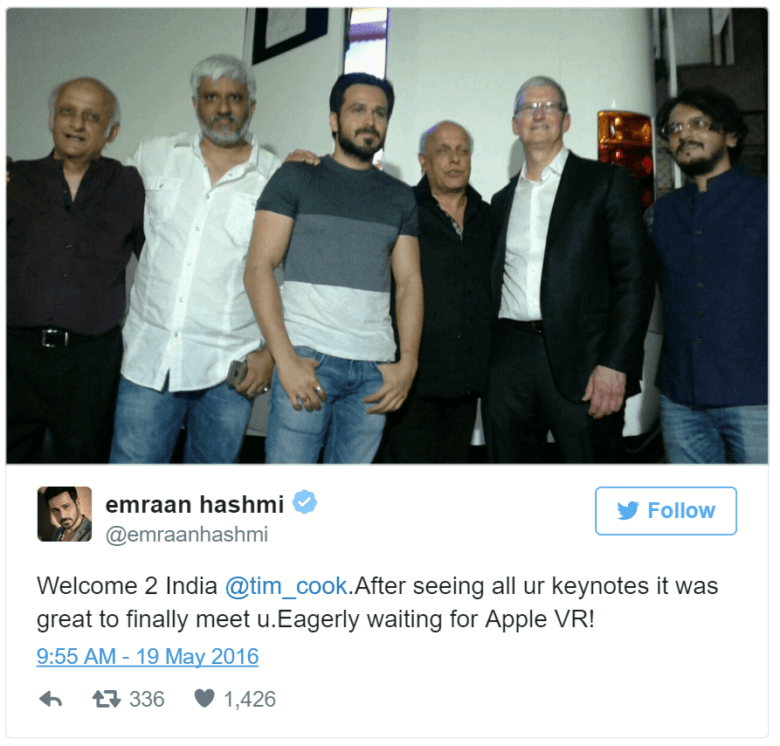 Everyone’s been waiting for the Cupertino company to make its move as devices like the Samsung Gear VR become increasingly popular, and according to Indian actor Emraan Hashmi — who met with Tim Cook this week — “Apple VR” is on its way! 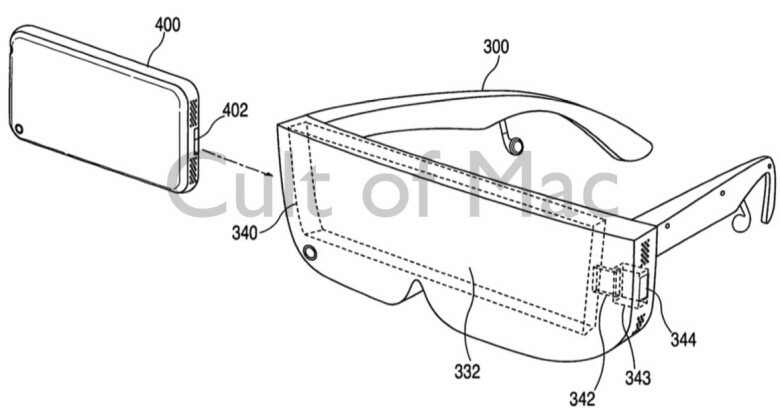 Apple has patented VR headsets for the iPhone, and hired people with experience in virtual reality technologies. Some analysts believe the company is investing heavily in this space, and that VR could even replace the iPhone entirely one day. It certainly doesn’t look like Apple’s ignoring the demand for virtual reality, then. Hashmi, who met with Cook during his trip to India this week with other Apple executives, “Apple VR” is real, and he’s “eagerly awaiting” it. Now, if you’ve ever seen an interview with Cook, you’ll know he never talks about upcoming products. It seems highly unlikely he would have revealed anything to Hashmi or anyone else he’s meeting in India this week, then. Don’t get too excited for Apple VR just yet, then. Although Apple certainly appears to be experimenting with virtual reality technologies, that doesn’t mean they’ll ever see the light of day — but we can certainly keep our fingers crossed for a surprise at WWDC next month.